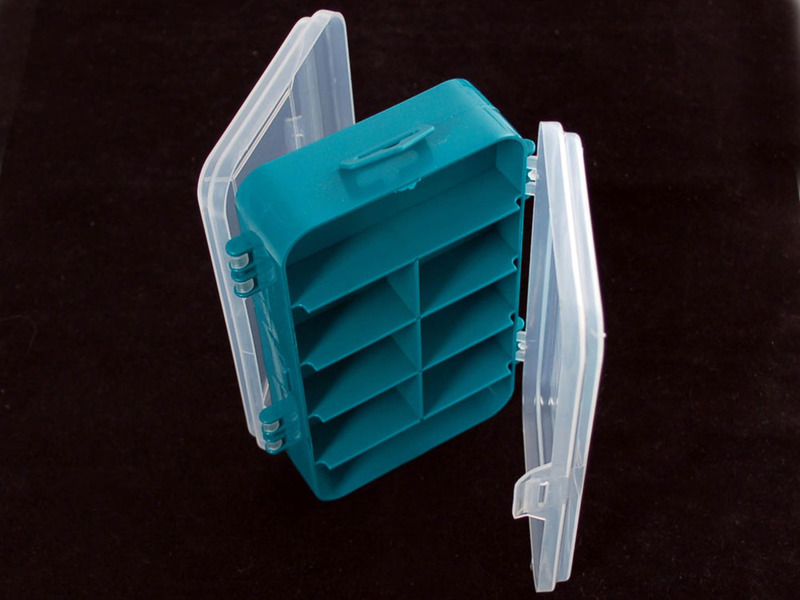 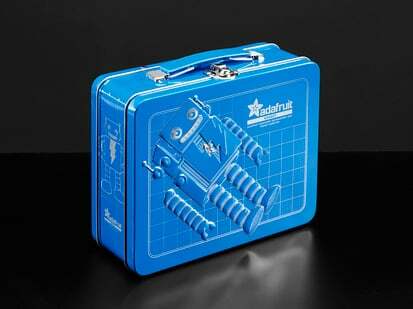 We looked long and hard for a high-quality, sturdy, durable-latching parts box and we have it! 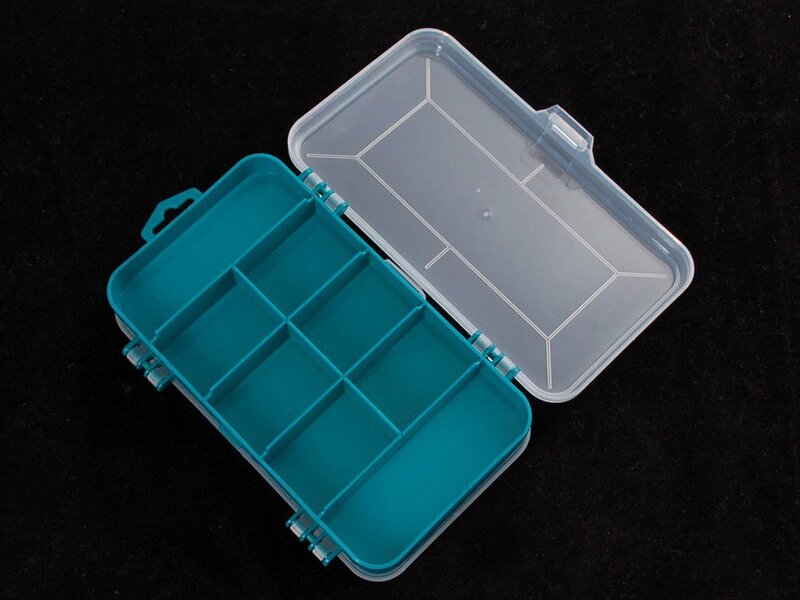 This handy box has outer dimensions of 6.25" x 3.5" (159mm x 89mm) - 4.1" including hinges (104mm), long compartments are 3.35" x 1.15" (85 x 29mm) and for short compartments are 1.65" x 1.15" (42 x 29mm). 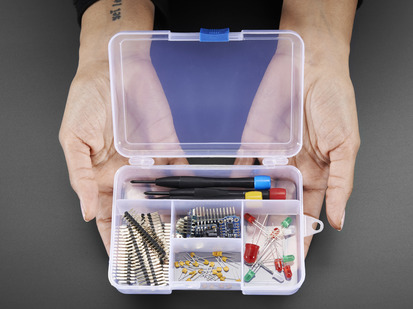 Perfect for small parts and more! 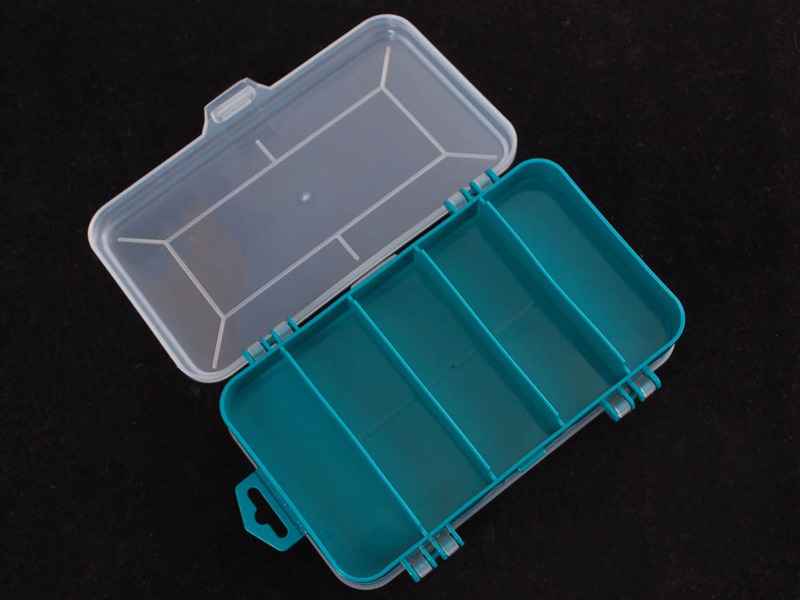 We tested dozens of other latching lid boxes, this is the best one. 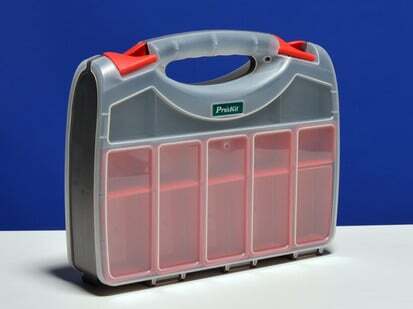 This box is NOT anti-static, but you can use foam or anti-static bags inside if needed.